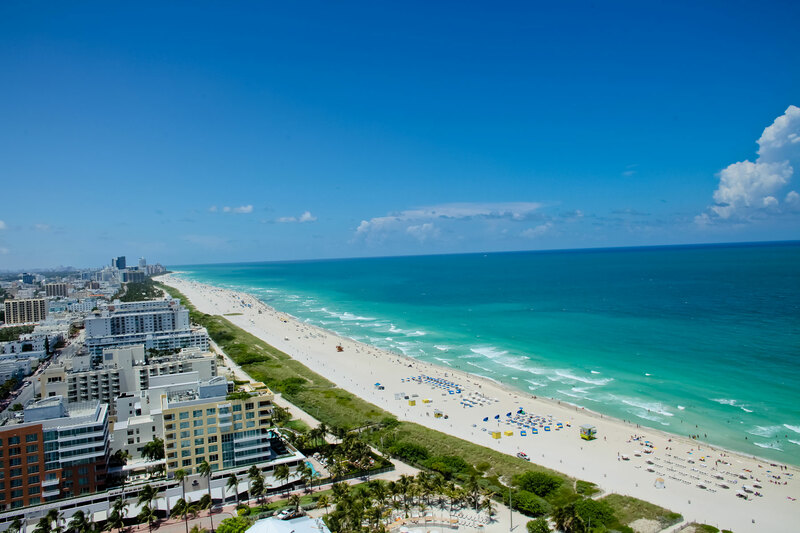 Miami Beach is everything you’ve heard about, but you have to see it for yourself. Take an Art Deco tour to fully appreciate the area’s signature architecture. The South Beach Art Deco District is a whimsical collection of more than 800 architecturally protected buildings from the 1930s and 1940s – a definite must-see. Stay in one of its boutique or throwback hotels – you’ll also find some of Miami Beach’s finest dining, nightlife and spas here. North Beach’s Ocean Terrace is fast becoming a smaller version of South Beach, with inviting oceanfront hotels and cafés. Regardless, be sure to go for a beachside stroll or to Haulover Park for fishing, bike rides, tennis or golf. And, of course, Miami Beach’s nightlife always concludes an unforgettable vacation day.